and up to 3000 keywords PLR articles. 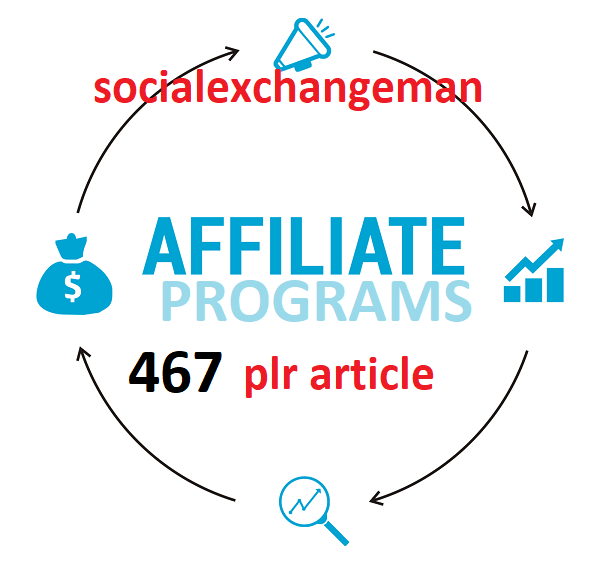 give you 467 Affiliate Programs plr articles and up to 2500 keywords is ranked 5 out of 5. Based on 1 user reviews.